What exactly is an "annual?" The term "annual" is generally given to flowers and plants that are only grown for one season. A true annual plant completes its life cycle in one season and then dies after producing seed. 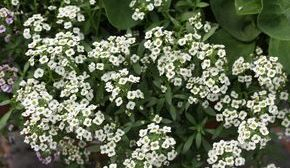 There are many plants that we call annuals which are actually perennials (confusing huh?). 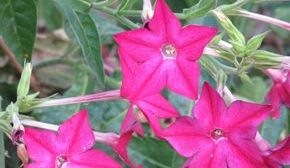 Perennials that bloom the first season but are unable to survive our harsh winter weather, or if they do survive, grow poorly the next season are also called "annuals." Just remember "annuals" are plants that you have to replace annually! How much sun do you have? 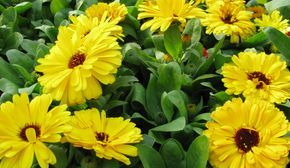 The amount of sunlight that your garden receives is by far the most important criteria for deciding what annuals to plant. Sunlight can be divided into 4 categories. Full Sun (8 or more hours of direct sunlight). 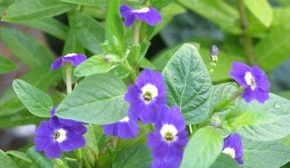 Plants in this category must receive at least 8 hours of sunlight in order to bloom well. To little sun will result in weak, spindly growth and few blossoms. Part Sun/Part Shade (less than 8 hours of direct sunlight). Plants in this category require some shade during the day, often during the hottest part of the day like the afternoon hours. If your sun is mainly in the afternoon try mixing in some "full sun" annuals as well. Full Shade (no direct sun). 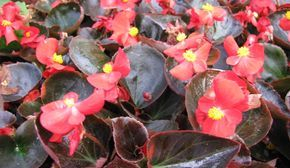 All plants require at least a little sun in order to bloom well. 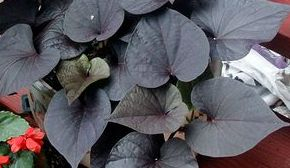 Full shade annuals are often plants which are mainly grown for their foliage, not their flowers. Sun or Shade. These are plants which can survive almost anywhere. 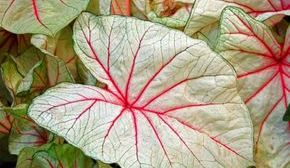 Many "shade" plants can survive in sunny areas if there is additional irrigation. Please note: If your part sun area primarily receives sunlight in the afternoon; we recommend trying some of the full sun annuals as they are more adaptable to hot afternoon temperatures. If you garden in the heartland, check out the Kansas State Prairie Star program. Prairie Star annuals are flowers tested by K-State at their Research and Extension Center in Olathe, Kansas. 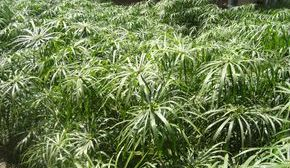 These plants are selected for their superior performance in the harsh growing conditions found in the heartland. How to plant and care for your annuals! All garden plants require some care. For your annuals to perform well it is best to start with good soil. Always amend your flower beds with organic matter. This can be purchased as a ready-to-use compost or you can create your own compost at home. Dig this into the soil before planting. If you are planting in containers add a slow-release fertilizer to a good quality potting mix before planting. 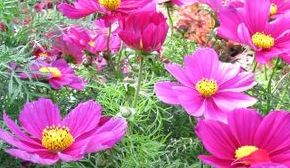 Annuals can be started from seed or from container grown plants purchased at your local garden center. Container grown plants will grow larger in a shorter period of time. 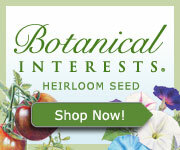 Start your seeds indoors early (see our seed starting page for more information). Deadheading, or removing spent blossoms, is a very important task. 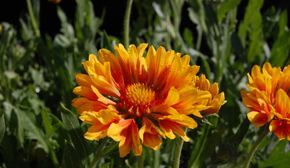 Since annuals are "programed" to produce seeds in one season, it is a good idea to trim off blooms as they fade to keep the plant from producing seed. This will keep your annuals blooming at their best. Please don't be alarmed if your plants take a rest during the hottest part of the summer. Flower production is often affected by extreme heat conditions. Of course the MOST important thing for you to do is to sit down with a cold drink and admire your garden. Flowers are meant to be enjoyed! 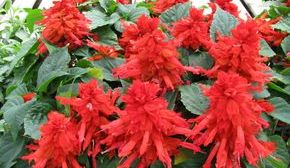 Best Plants for Summer Color - What Do the Experts Like? 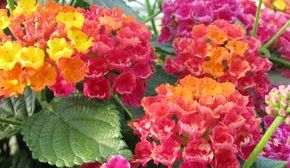 Don't let the cold temperatures of early spring and late fall keep you from enjoying colorful flowers.